Free range chicken and sweet cranberries unite to keep them laser-focused while you’re trying to teach them life’s greatest lessons: sitting, staying, and rolling over. 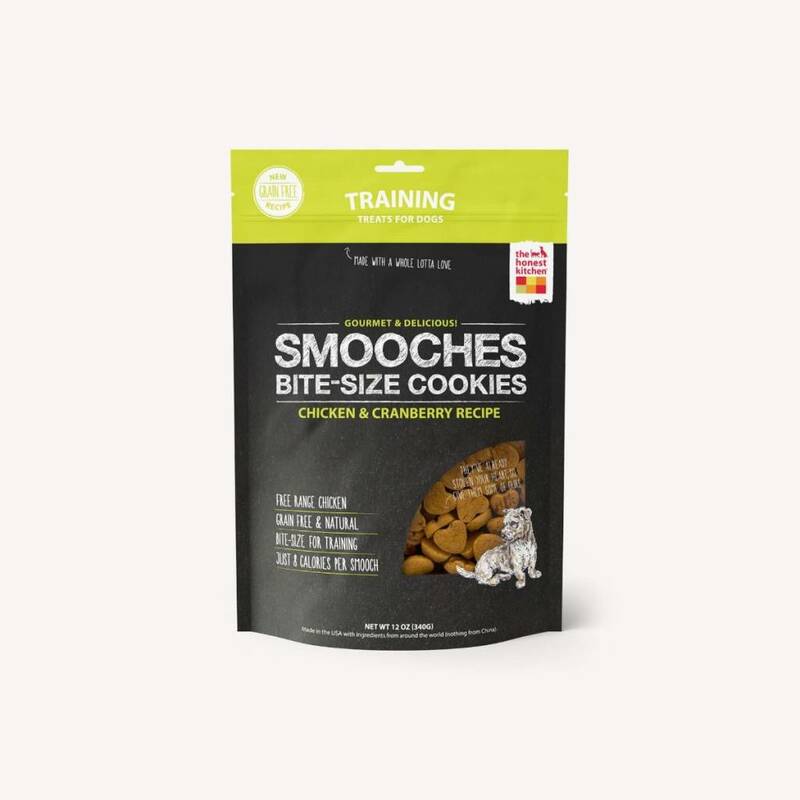 These training treats are grain free, bite-size, and just 8 calories each so you can reward all your pup’s good behavior. All ingredients are processed in the USA in a human grade food processing facility. They are not genetically modified and free of any chemicals & preservatives. All meat is hormone and antibiotic free.